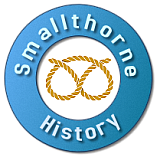 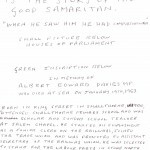 The Burslem seat was abolished for the 1950 general election, when Davies was re-elected for the new Stoke-on-Trent North constituency, and held that seat until his death in 1953. 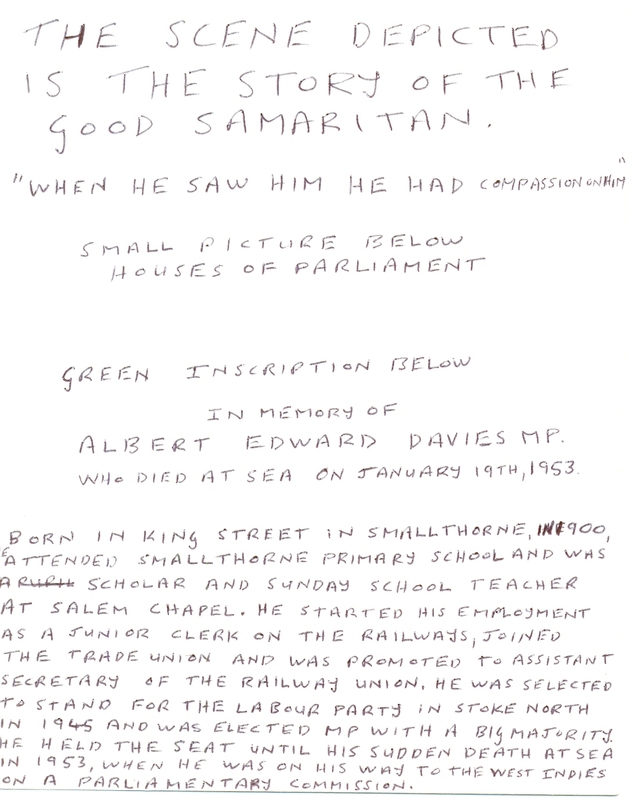 Davies was on his way to Jamaica as member of a delegation from the Commonwealth Parliamentary Association on board the SS Bayano when he died and was buried at sea. 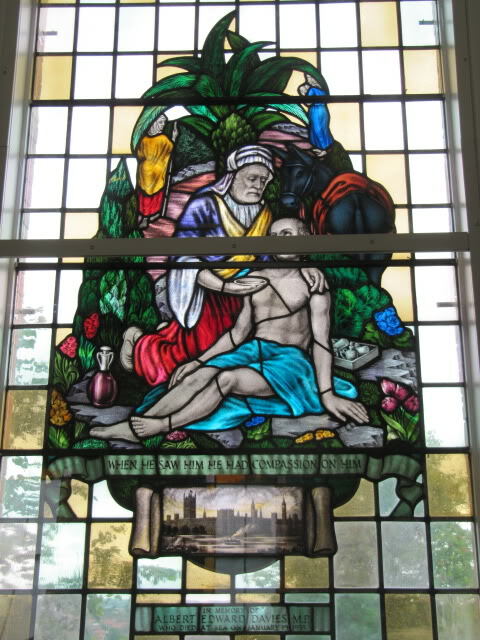 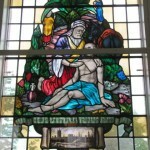 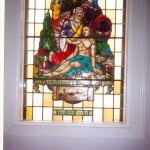 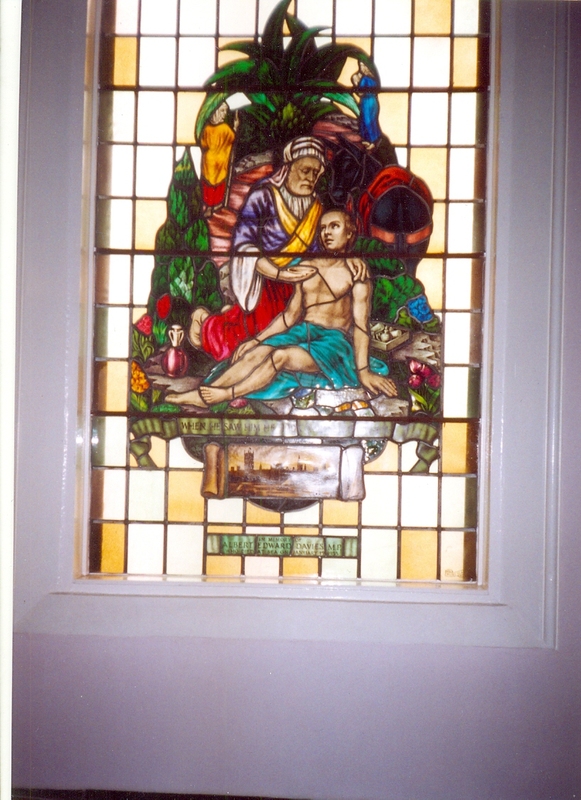 The images above show a stained glass window at Salem Methodist Church, it was donated to the church by the Stoke North Labour Party.